Whether you are a big or small group coming to Lubbock, having a unique and private experience is important to your event. If you are searching for food and flavors you’ve never tasted coupled with an unforgettable atmosphere, the “Hub City” has everything you need. We’ve rounded up five of the top group friendly restaurants in town so you can get business done in peace while enjoying a little West Texas fun and flair. 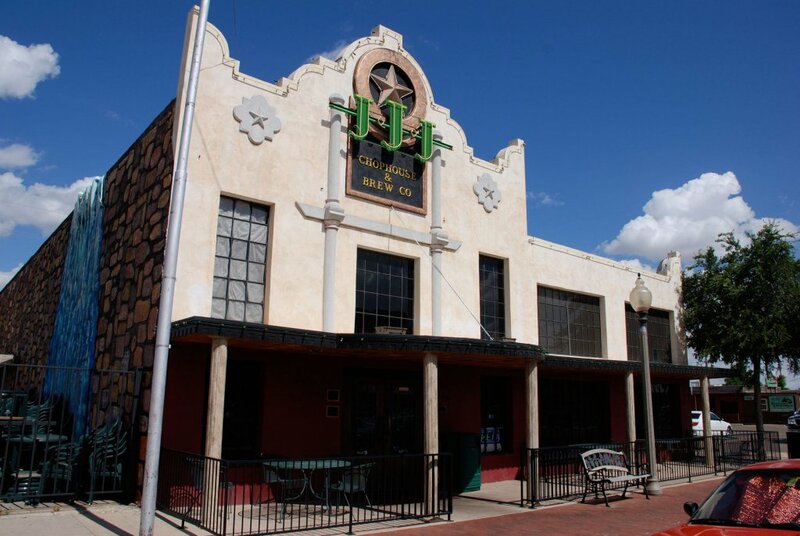 If you truly want to experience West Texas, step back in time to an old ranch town at Cagle Steaks. 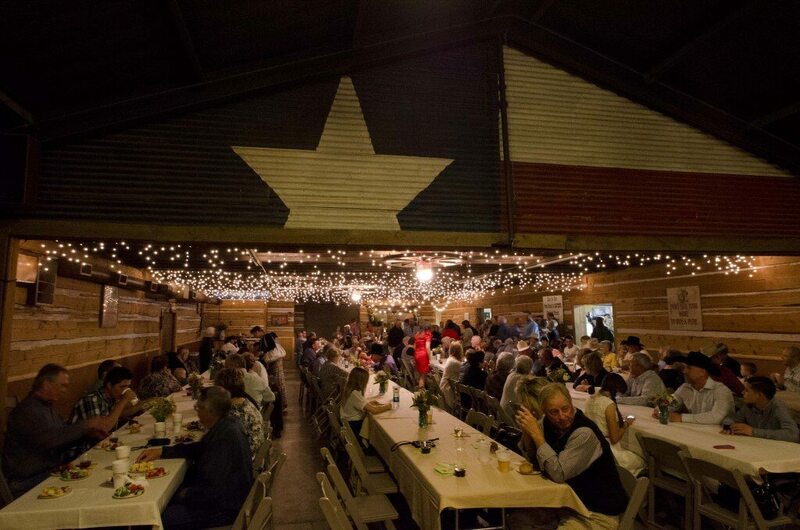 From small gatherings below 50 to larger groups of up to 375, Cagle’s has eight private rooms for you to choose from. They may be known for their steaks, but the atmosphere will leave you appreciating the simple life. Read more about Cagle Steaks and other unique catering options here. 2. Triple J Chophouse & Brew Co. Located in the heart of the Depot Entertainment District, Triple J‘s is a local favorite featuring savory, down-home menu items with a twist. 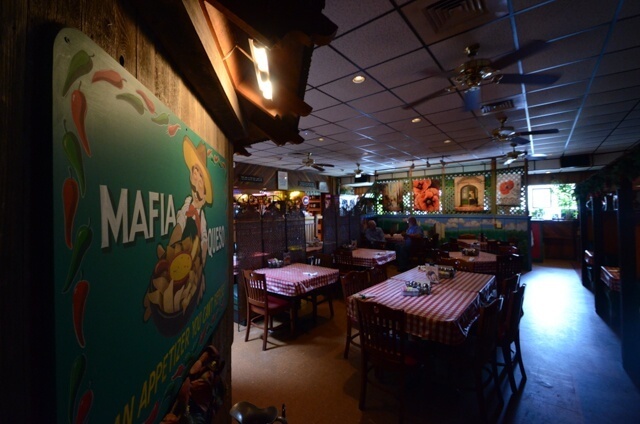 Their private room can hold up to 36 attendees, allowing for a comfortable atmosphere while experiencing the western yet eclectic ambiance of the main restaurant. If you want to have some unique brews and legendary dishes for your group event, Triple J Chophouse is the place to be. Location: 1807 Buddy Holly Ave.
Orlando’s is a staple in Lubbock. Known for their famous Mafia Queso, this Italian food has a kick to it that will leaving you craving more. The Avenue Q location has an event room that can fit up to 65 people with the option of a set menu. This space is perfect if you’re looking for a quiet family style atmosphere with a cultural twist. Don’t think you can find a high-end restaurant location for your group in Lubbock? Look no further than Lisa West’s Double Nickel Steak House. Choose from four private room options for your professional dinner that can accommodate anywhere from 12 to 62 people. Enjoy their specialty steak house fare, but don’t forget to order dessert. Looking for something sophisticated yet low key? 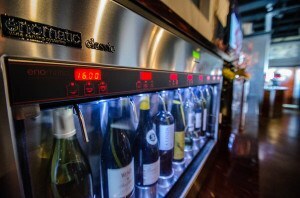 The Funky Door Bistro and Wine Room is loved for their mouthwatering fondue options and self-service wine machines. This private room is for a smaller group holding up to 25 people. Choose from set menu options or create your own menu for the event. Thinking about hosting a meeting or event in Lubbock? Learn more about how the Visit Lubbock Team can help you out here.